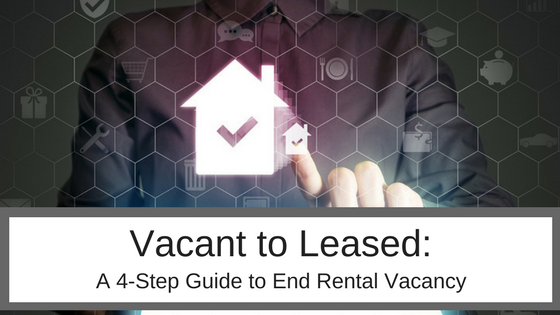 Rentec Direct’s affordable tenant screening solutions give landlords and property managers the tools needed to assess a prospective renter’s ability and willingness to pay rent on time and for the full lease term. 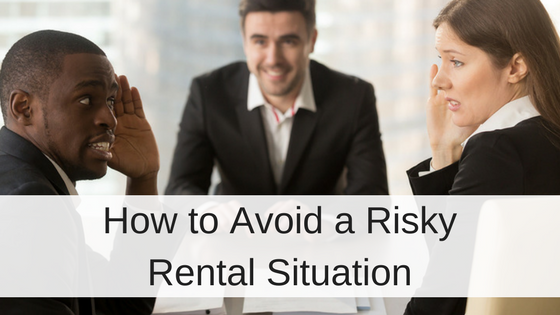 Properly screening tenants with a thorough credit and background check can help protect a rental property and reduce the financial burden associated with non-payment or late rental payments. 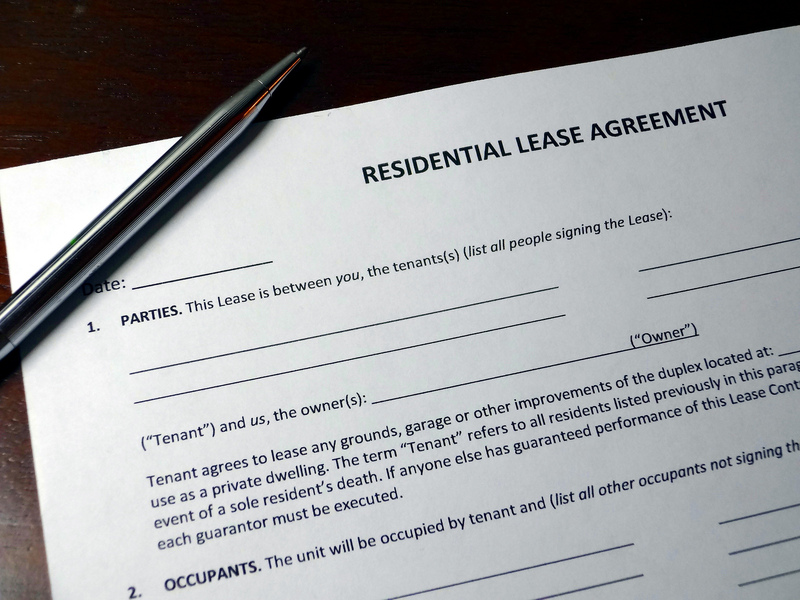 With online rental management software, like Rentec Direct, property managers and landlords can check an applicant’s criminal background at the state, county & national level. Rentec Direct also works with TransUnion,one of the nation’s biggest credit reporting agencies, to instantly generate an applicant’s credit report, so a landlord can review the applicant’s payment history and see if there are any outstanding debts or filings against the applicant to determine his creditworthiness. Tenant screening reports in our software also validate social security numbers to make sure an applicant is who they say they are and eliminate any fraud associated with the SSN. And a landlord can check an applicant’s rental history to see if he has ever been evicted. With online property management software from Rentec Direct, tenant screening reports are generated instantly, 24/7, and are accessed and controlled by the property manager or landlord. Rentec Direct gives customers the option to bundle all reports together in a package to retrieve the information all at once, or pull individual reports as needed. 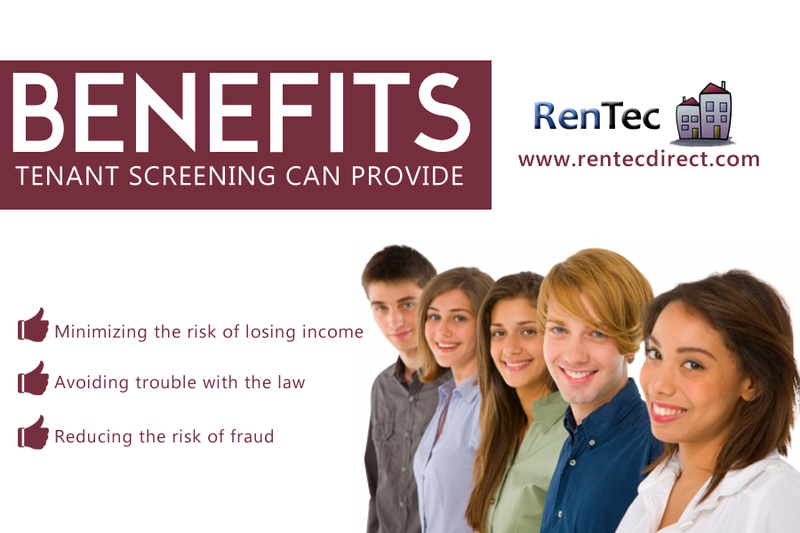 Rentec Direct is currently offering a $20 discount on premium tenant screening packages which includes: credit, nationwide criminal, eviction, and SSN verification reports at www.rentecdirect.com. Rentec Direct understands the need and value for properly screening tenants and wants to provide all property managers and landlords with the tools to run tenant screening reports instantly.